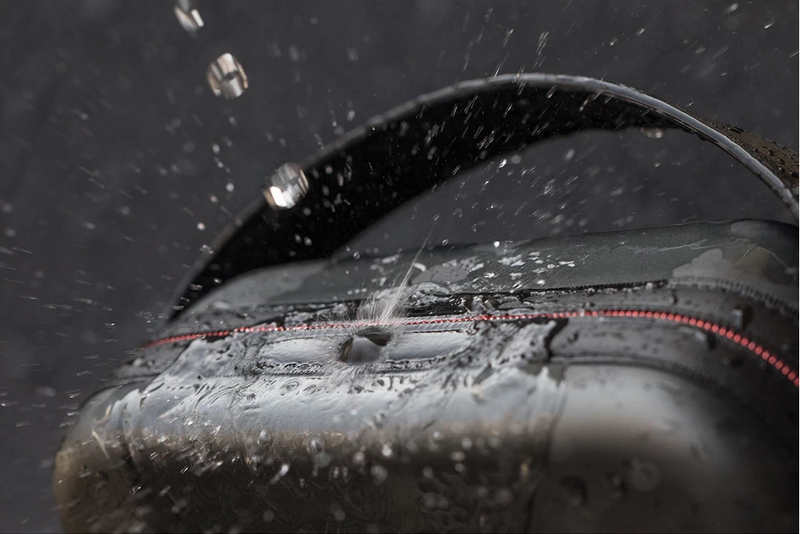 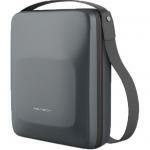 "Great case, affordable, holds everything I want for the diji including two batteries!" 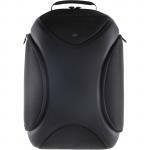 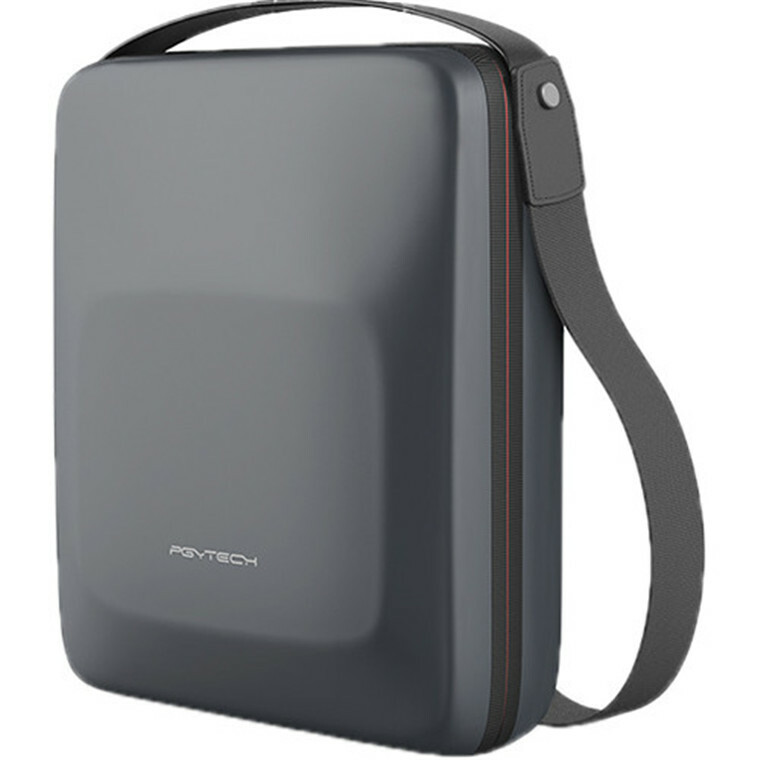 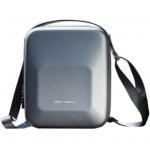 Using anti-shock EVA hard shell design, features multiple storage compartments and an attractive design. 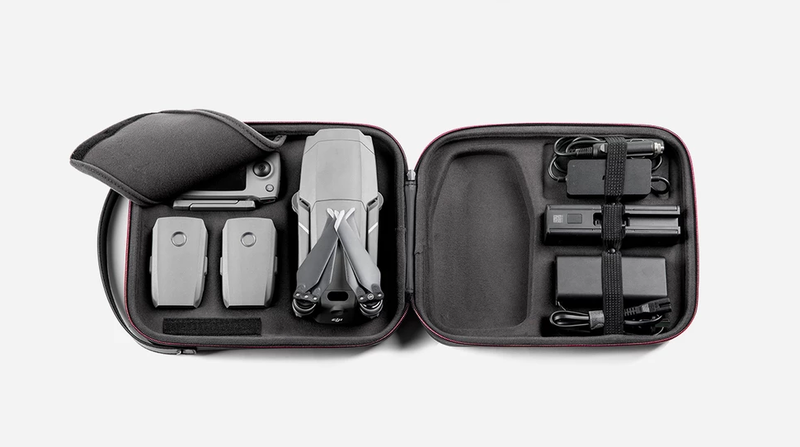 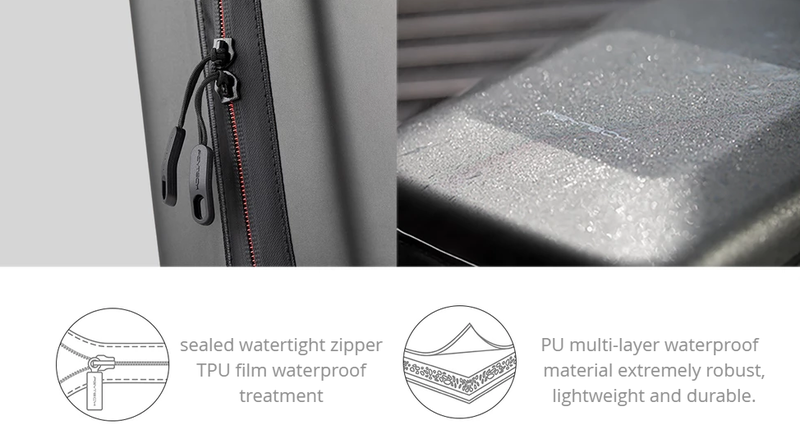 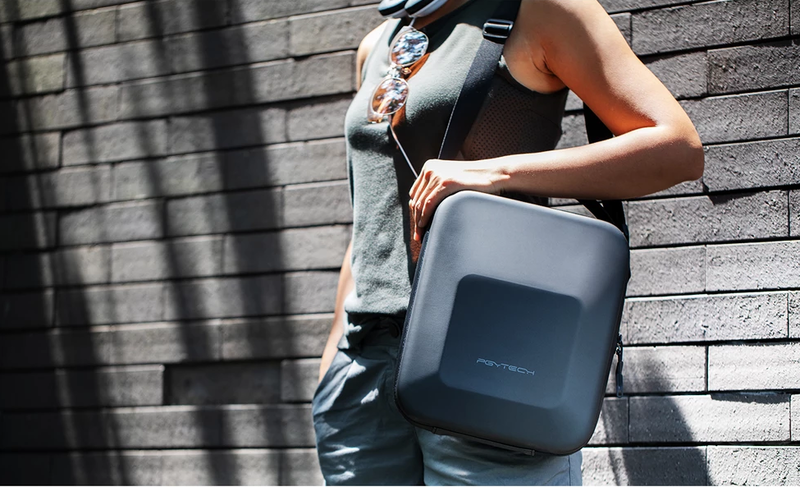 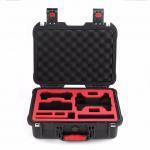 Keep your DJI Mavic 2 and accessories organized, safe from scratches and dust. 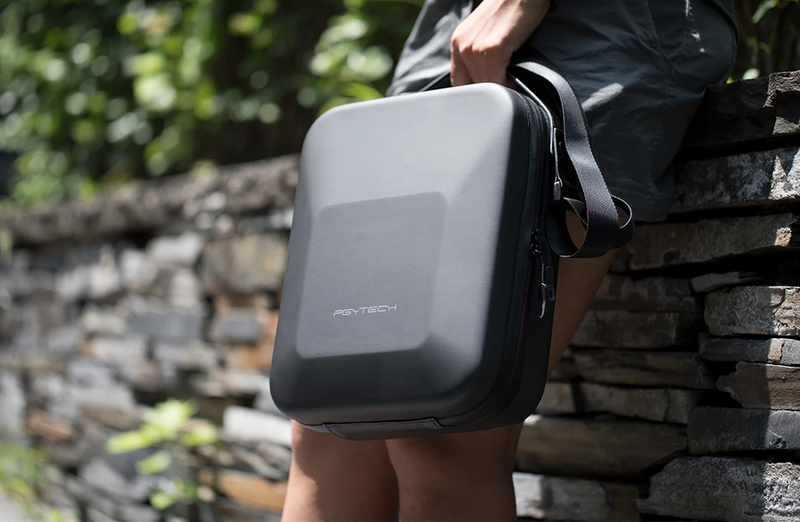 SMALL AND LIGHT WEIGHT WHILE MAXIMIZE STORAGE CAPACITY. 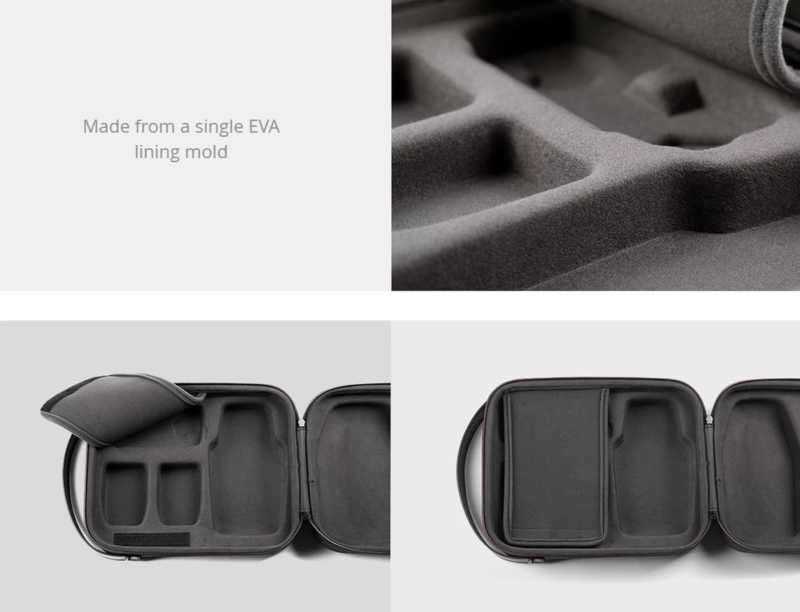 Thicken the EVA partition to effectively separate the carried items and avoid rubbing damage between items. 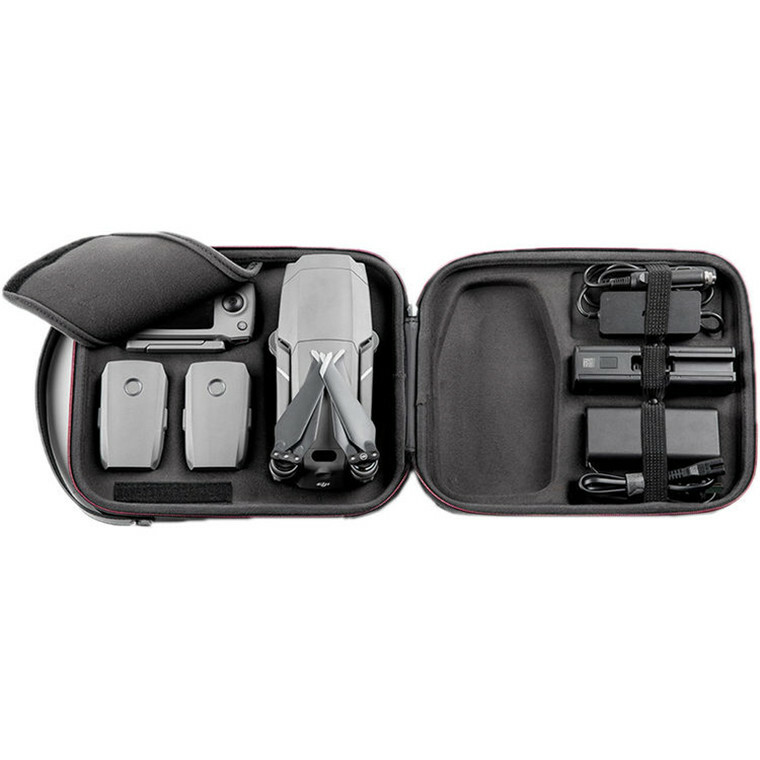 Great case, affordable, holds everything I want for the diji including two batteries!Great case, affordable, holds everything I want for the diji including two batteries!